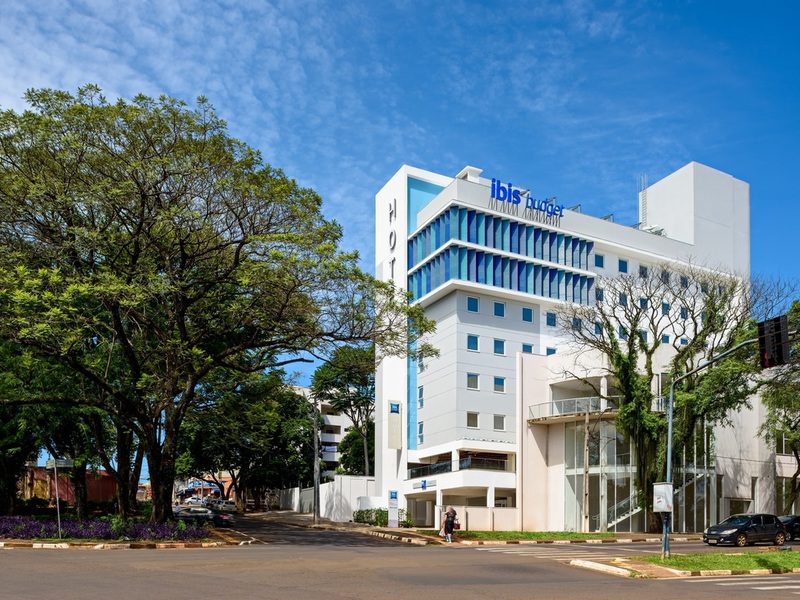 The ibis budget Foz do Iguaçu is the ideal hotel for anyone visiting the famous waterfalls. It offers functional rooms for 1, 2 or 3 people with free WIFI, air conditioning and cable TV with a range of entertainment channels. To top off your trip, the hot el offers an optional breakfast and accepts small pets. There is a 24-hour convenience store in the hotel lobby stocked with snacks, candy, hot drinks and much more!